The UA Community nominated an impressive slate of local leaders, projects and partners who have served to advance the cause of sustainability in Greater Des Moines during the past year for our inaugural awards. Nominees and award recipients were recognized at the UA Friendraiser on August 24 in Colby Park, Windsor Heights. 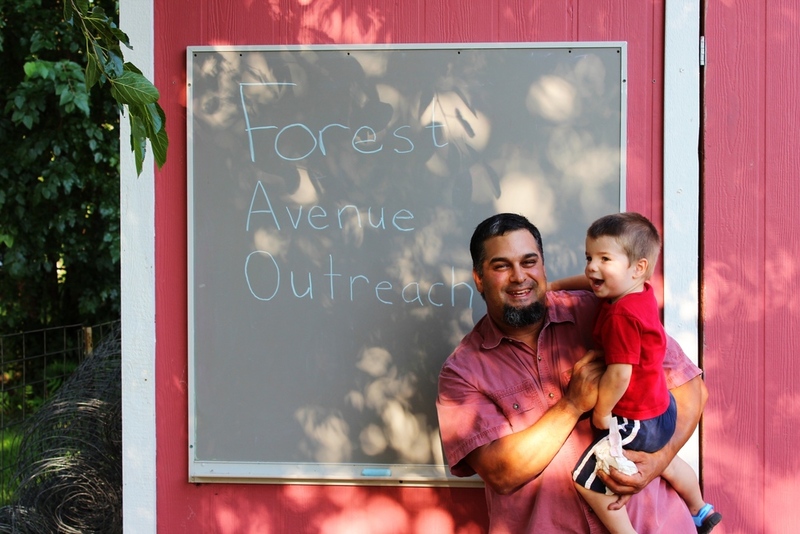 Ralph Chiodo created Forest Avenue Outreach, a faith-based initiative producing healthy food and opportunities for young people in the King-Irving neighborhood, with his wife Rebecca. Frank Cownie, Mayor of Des Moines, is one of the nation’s leading local government officials on issues of sustainability and combating the imminent threat of climate change. Darren Fife is founder of the Walnut Creek Watershed Festival, an annual clean-up event in the Walnut Creek Watershed, and has contributed to numerous other area clean water efforts. Tim Goldman (no photo available) is co-coordinator of the Faith and Grace Garden in West Des Moines. David Hance, a retired attorney, contributes work to countless worthy causes in the community, including, significantly, to the Des Moines Bike Collective operating the organization’s growing B-Cycle bike share program. 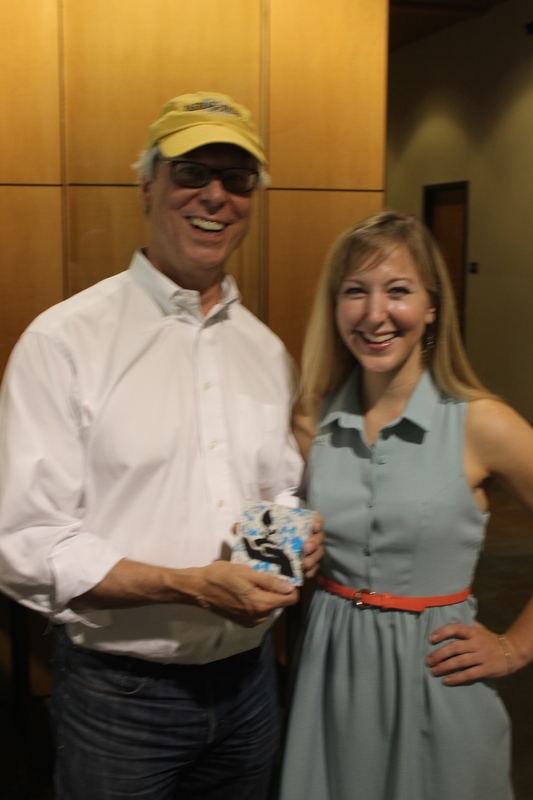 Lynnae Hentzen promotes sustainability action in the community as host of KFMG Radio’s Green City program. She served as founding executive director of the Center on Sustainable Communities and in numerous other community roles. Larry James, a Des Moines real estate attorney, was instrumental in organizing an Iowa chapter of the Urban Land Institute which will focus on supporting sustainable development practices, mixed use projects and walkable, human scale neighborhoods.